DJ Alf (9.33) / There's An Ape For That. Brunch dance party. 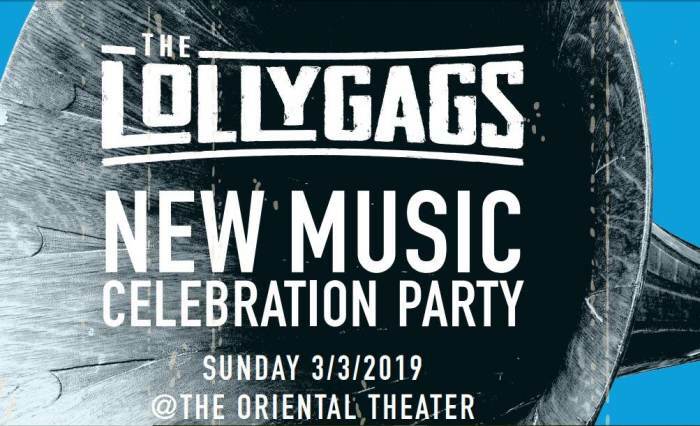 The Lollygags are kicking 2019 off by releasing some new songs and throwing a Sunday afternoon party at one of their favorite rooms in town. Show up a little bit after noon for a brunch dance party curated by the record spinning simian there's an ape for that. Boogie to the 80s jams and get pumped for The Lollygags playing our first gig of 2019 to celebrate releasing some new tunes! Get ready for the Lollygags new digital 7 inch! What's a digital 7 inch? It means two new songs 'Don't Ask Why' and 'Maum Meditation' available for download and streaming SOON! We figured we'd try playing a show while people are still awake and at a time and place where our fans and their family members or ALL AGES are welcome to attend. Bar w/ ID of course! Put a big red circle around Sunday 3/3/19 for one more hurrah in your weekend with the Lollygags and some friends! 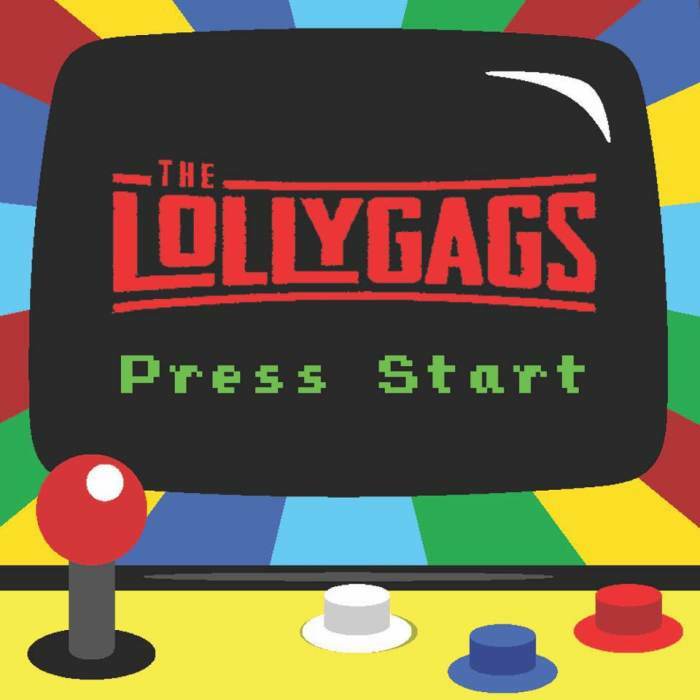 While they certainly aren’t a tribute band, at their core the Lollygags are a tribute to a love for surreal and irreverent comedy, loud guitars, hilariously bad movies, bedroom rock-poster admiration, and the kind of pop culture ephemera that resonates between deep initiates of nerd lore. 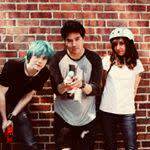 The band’s music is not derivative of any flavor of rock n roll except maybe to call it power pop infused with the spirit of punk rock. That puts it in a similar vein as the Replacements, unabashed adorers of the Smithereens, and the Modern Lovers. Taking inspiration also from The Stones and The Who at their most loose and free. The Lollygags are a not a jam band either. But as singer/guitarist Jonathan Snyder has said “a band who likes to jam” – as in at times being willing to give in to the spirit of the moment. They’ve been known to go off the map of their own established recordings. What is rock and roll without rebellion even within your own music? The name the Lollygags refers to Snyder’s creative process driven by reflection, unhurried and leisurely writing only a few songs a year rather than marathon songwriting sessions and stretching the quality thin. Along with Canadian bassman Ryk Bonus the two go out and experience inspiration themselves in live music, live comedy and living itself to replenish their creative drive. And that shared fandom is what has fueled the Lollygags since 2011 – the music is about us rather than merely them. Throughout 2019 the Lollygags will be staying true to their lackadaisical spirit and releasing new music in an easygoing fashion. First comes what is being called a “Digital 7 Inch.” Which is a fancy way of saying two new songs! TVG is an indie rock band with a proto-punk sound that ranges from fast paced punk rock to stoney slacker anthems, rich with catchy melodies and gritty guitar riffs best described as 'timeless indie rock'.